The University of Manitoba Students’ Union will be kicking off their 2013 Celebration Week on Jan. 28, spanning until Feb. 1. Celebration Week is basically the adult equivalent of the “spirit week” that everyone remembers from their respective high school, filled with food eating contests, talent shows, and sporting events, except that this 18+ version also includes lectures, booze tasting events, and academic speakers such as George Stroumboulopoulos and Fred Penner. Perhaps most notable and relevant of the speakers scheduled to appear this year, however, is singer/songwriter Buffy Sainte-Marie. If you don’t know who that is then I suggest you mark this event in your calendar and take a lesson from one of the greatest musicians, activists, and role models of this century. Sainte-Marie is the original Indigenous pop star. She has been making music since before you were born and at the seasoned age of 71 still manages to remain relevant in our fast-paced, technologically-driven world. Sainte-Marie has been writing and recording since the 1960s, building up a vast catalogue of 19 albums with her songs covered by the likes of Joe Cocker, Neil Diamond, Janis Joplin, and Elvis Presley. Sainte-Marie spent the bulk of her 20s touring hard to bring her politically-driven music across the country, and now 50-something years later she is back at it, touring worldwide to promote her newest album Running for the Drum. Sainte-Marie will visit the U of M at the same time that the Idle No More protests against Bill C-45 continue to ripple across Canada to raise awareness of Indigenous rights and this seems to only make her speaking engagement all the more appropriate. As an Indigenous woman of Cree descent, Sainte-Marie is certainly no stranger to racial discrimination and has experienced her share of oppression. At one point in time during the 1960s, her music was blacklisted by the White House and banned from being played on the radio due to its in-your-face political content. As one of North America’s first female Indigenous activists, Sainte-Marie certainly feels proud of the movement and the people behind it. 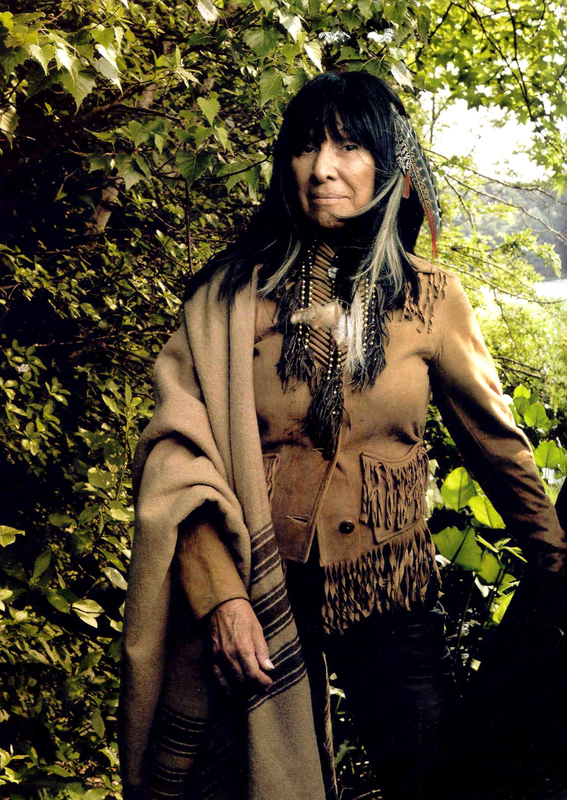 Buffy Sainte-Marie will be speaking as a part of the 2013 University of Manitoba Celebration Week events on Jan. 29 at 12 p.m. in the University Centre Multi-Purpose Room.